Hornet the world’s premier gay social network has announced the launch of the “Know Your Rights” campaign in an effort to educate gay men of their rights as brutal violence against the LGBTQ community is on the rise worldwide. 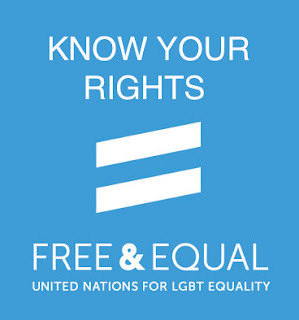 Hornet worked closely with the United Nations’ “Free & Equal” campaign to provide its 18 million-plus users the resources to stay safe while traveling abroad. Sean Howell, Hornet President stated, "The instrument developed by Hornet is very relevant in a context where LGBTQ people worldwide remain at high risk for severe human rights abuses including abduction, unlawful detention or extrajudicial killing. Our priority is to do everything in our power to protect LGBTQ community members from such abuses. But efforts are also needed to ensure those responsible for such abuses are prosecuted & held accountable & that victims are able to obtain remedy for the abuses they have suffered. The first step must be to report these abuses which too often remain invisible." In the midst of the imprisonment, torture & murder of gay men in Chechnya, Russia, Hornet created an in-app system to update users of anti-LGBTQ policies in countries where laws target the LGBTQ community. As users travel across international borders, Hornet & United Nations’ “Free & Equal” have developed helpful tips to ensure safety for both U.S. & non-U.S. citizens. Tips include disabling Touch ID on electronic devices, uninstalling apps from your phone that could reveal sexuality identity or personal information & more. 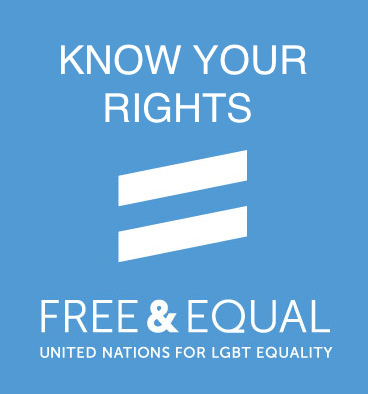 The campaign will also provide a map of the various countries where homosexuality is criminalized & information on where & how to report human rights violations from around the world.